Holy Trinity Sunday. God is one and God is Three. 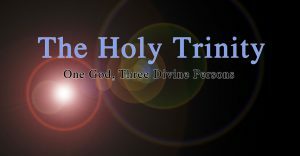 One God, who is three Divine Persons. 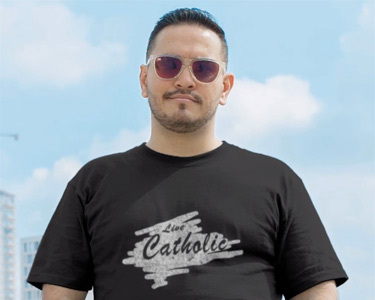 Explore the Catholic dogma of the Holy Trinity, the foundation of the Christian divine faith, and the temporal mission of God by which the incarnate Son is sent into the world in order to rescue man from his sins.